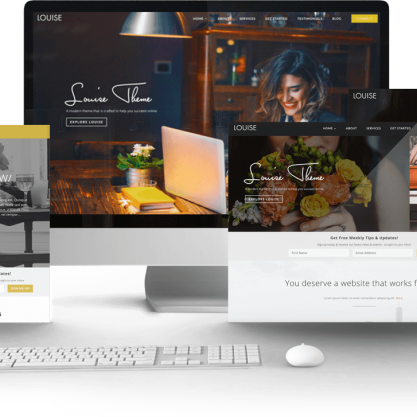 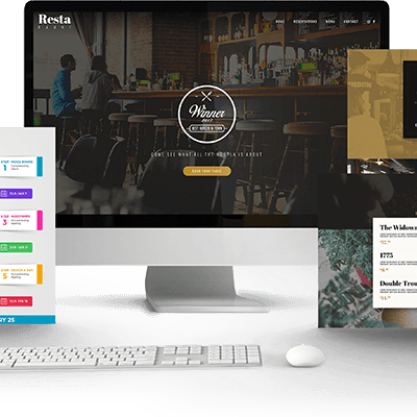 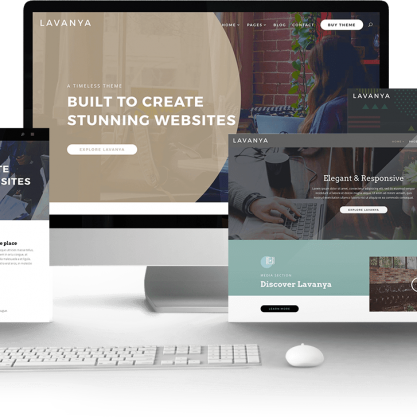 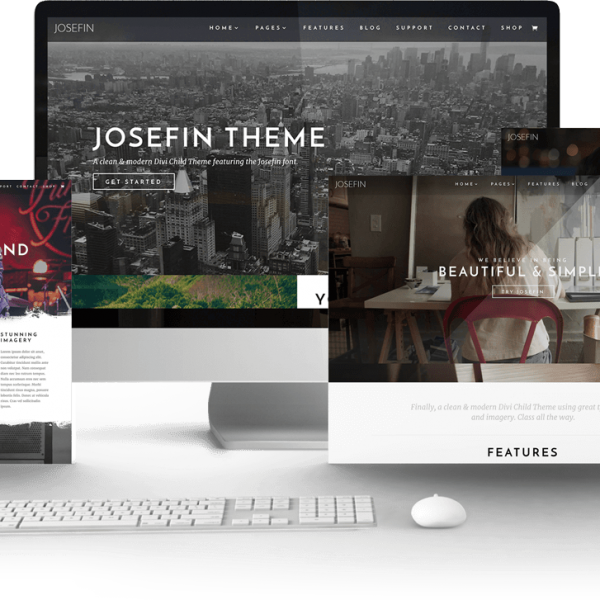 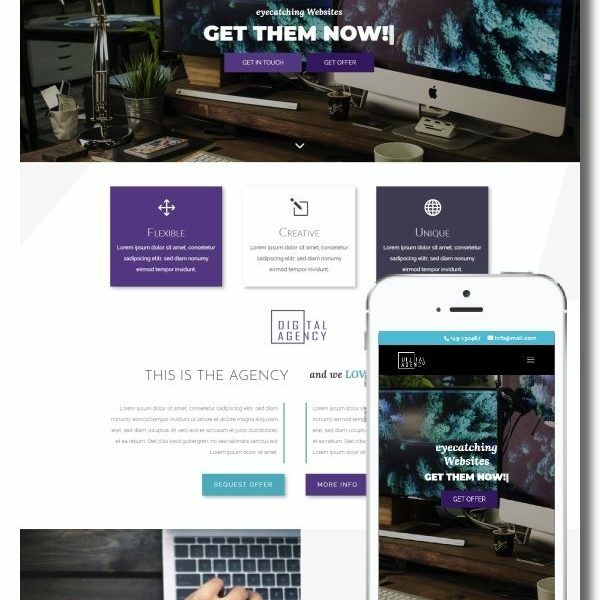 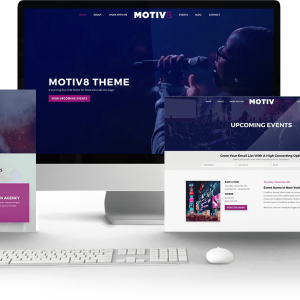 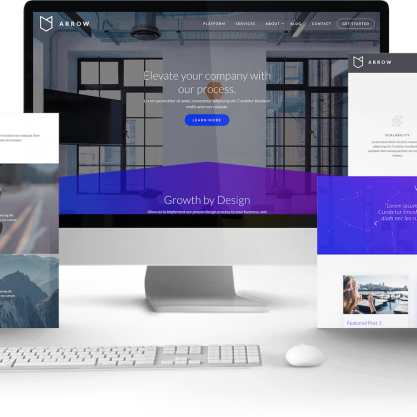 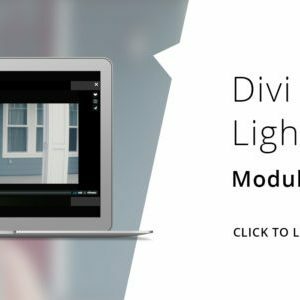 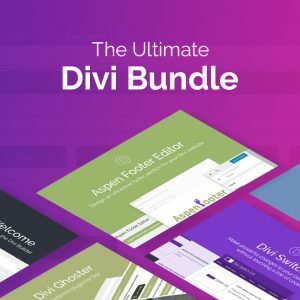 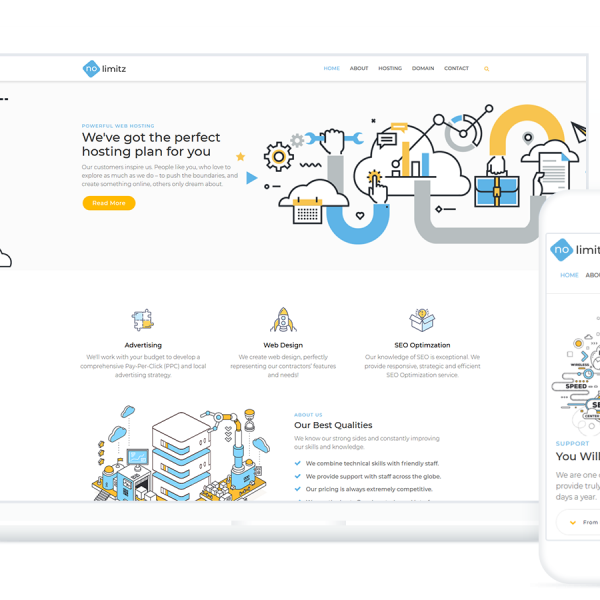 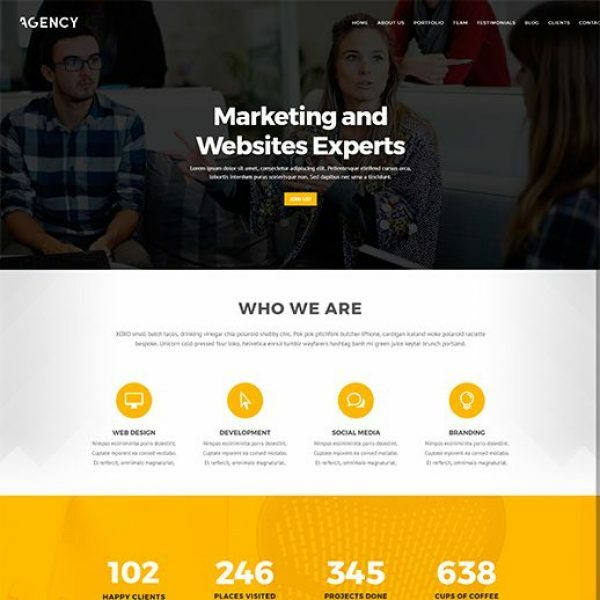 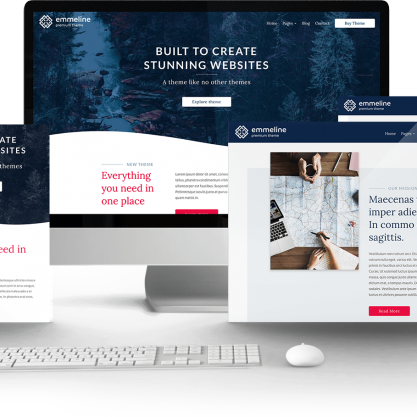 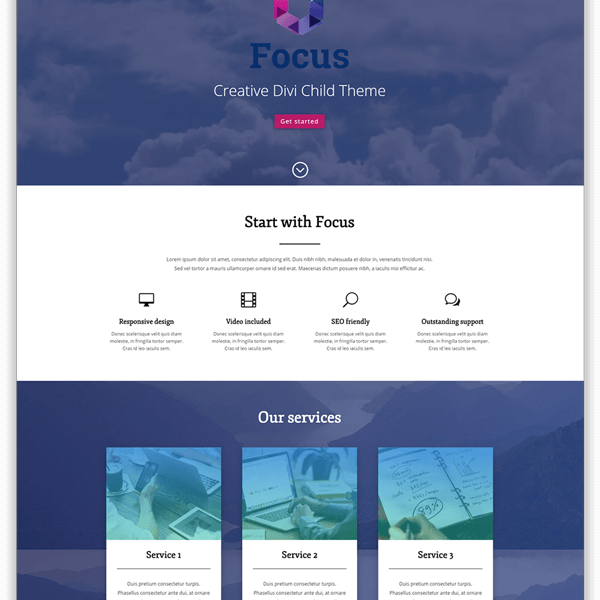 Astra is an exclusive Blog Divi Child Theme designed for Divi Theme! 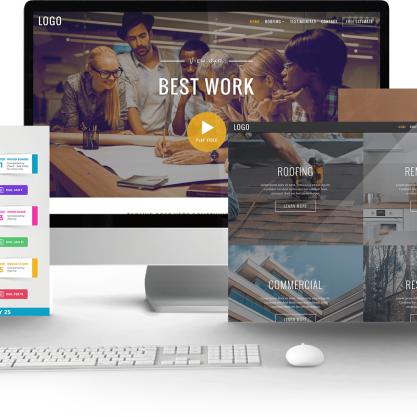 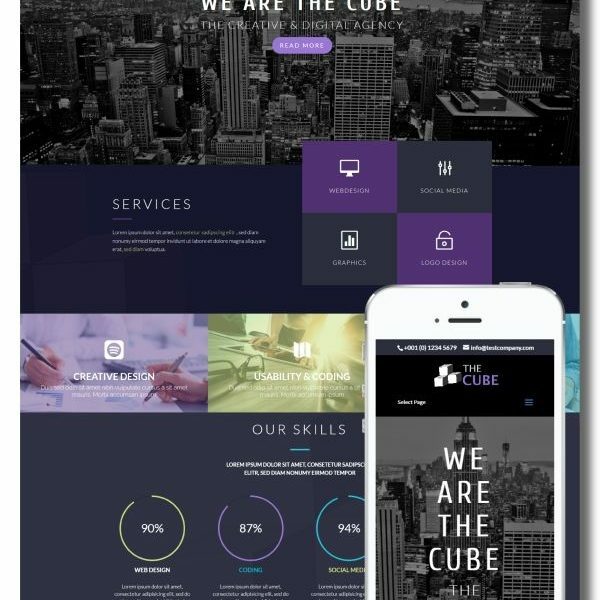 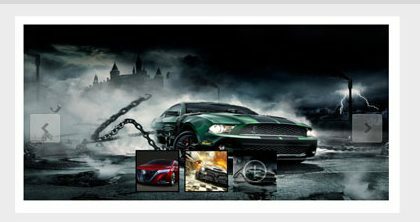 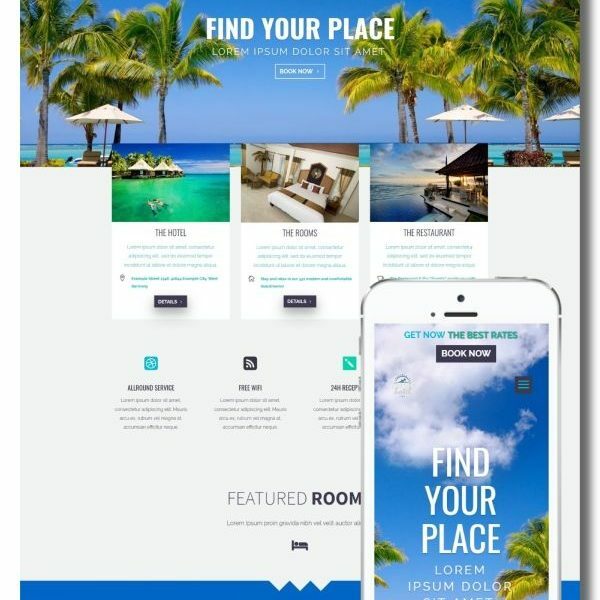 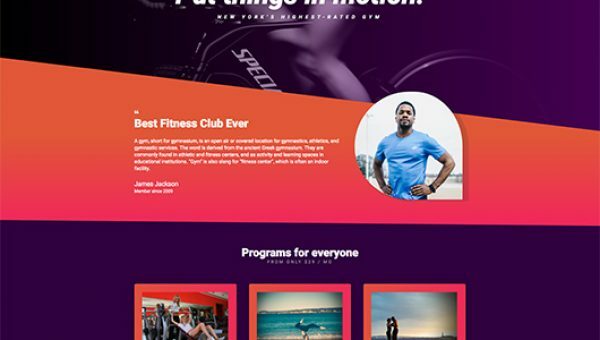 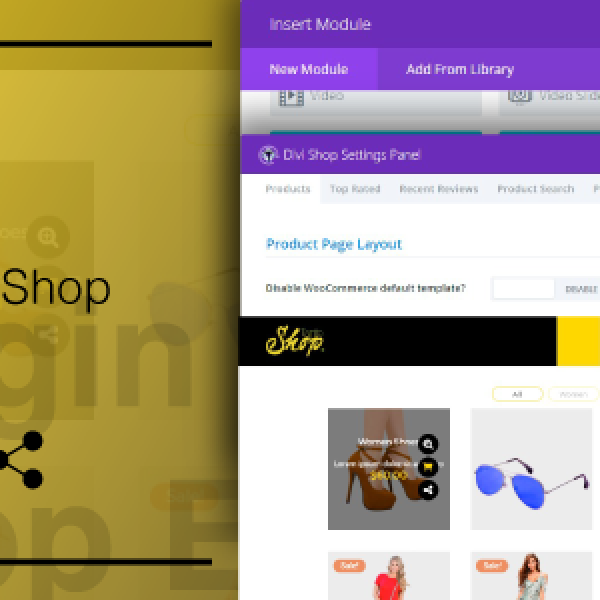 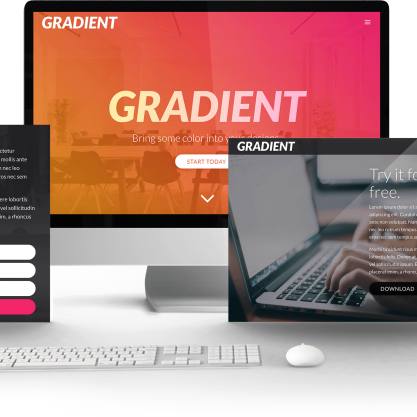 With many exclusive features and customizer options including custom widgets, custom single.php and index.php, Custom Meta Posts, Social share buttons with the new Whatsapp sharer for mobile users, exclusive Author Bio-Box and Related Posts. 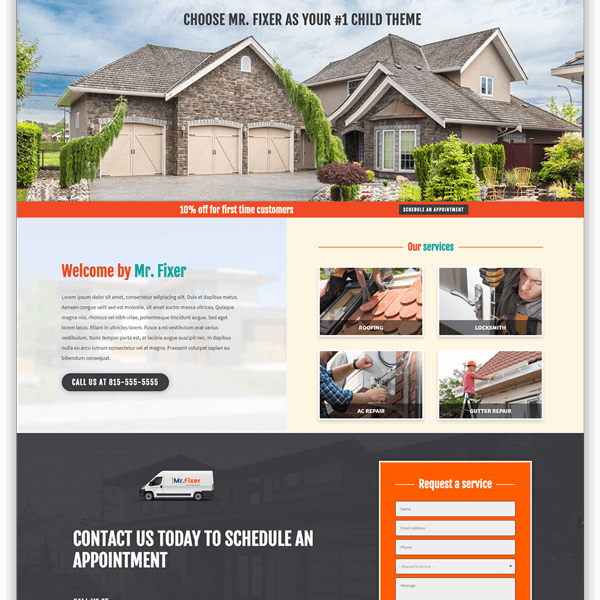 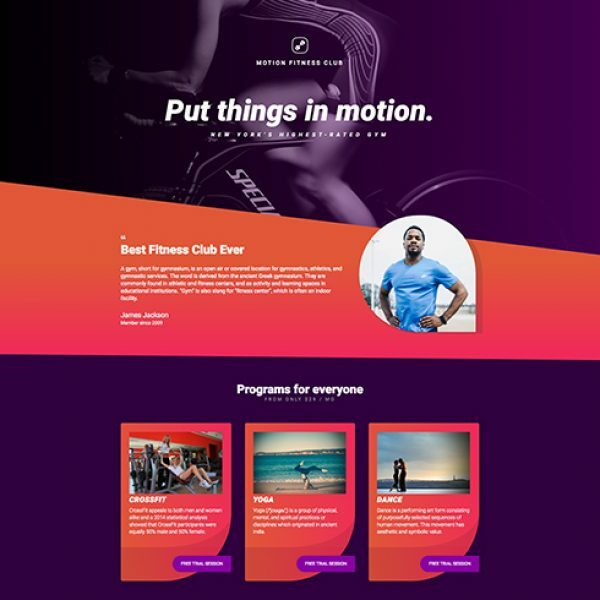 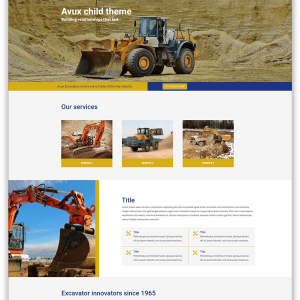 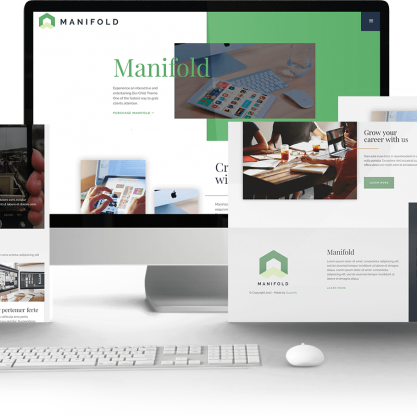 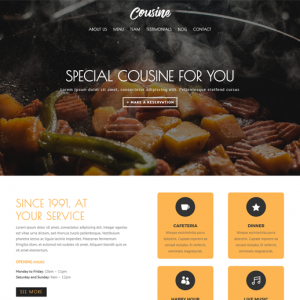 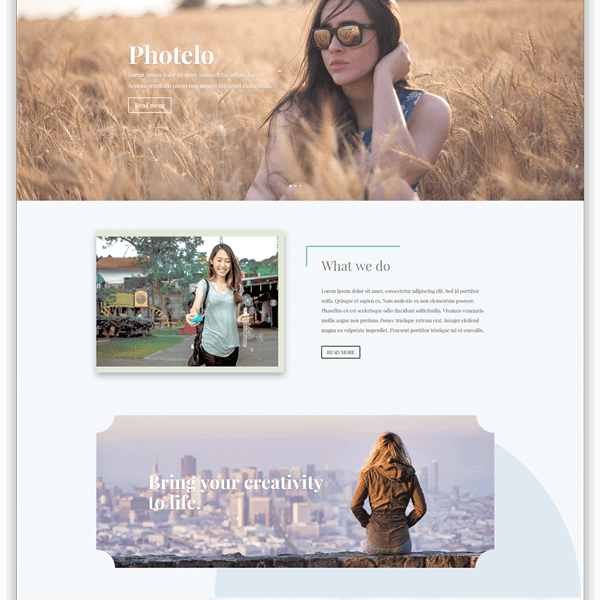 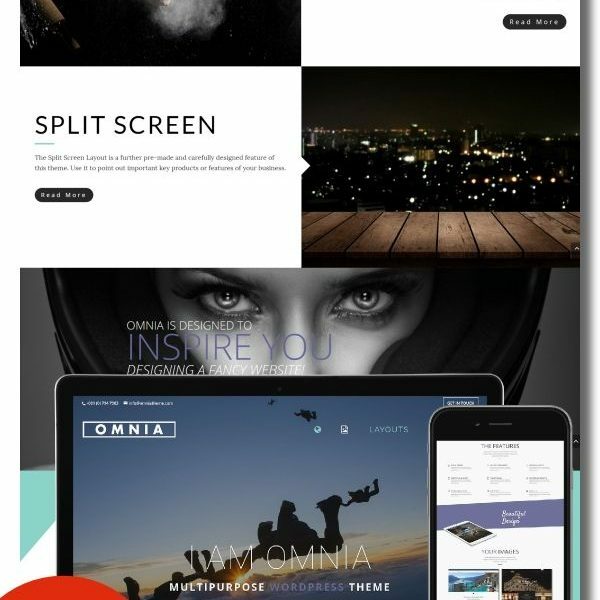 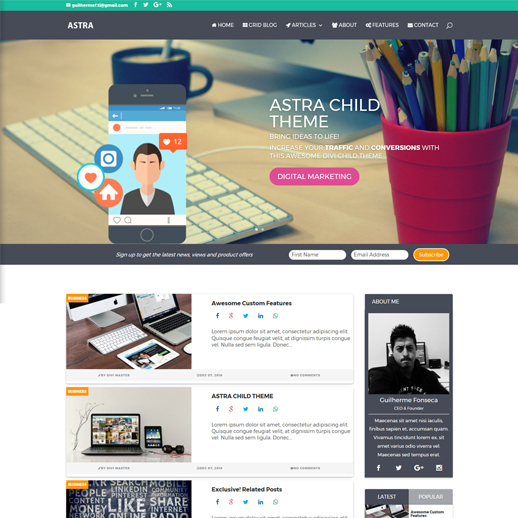 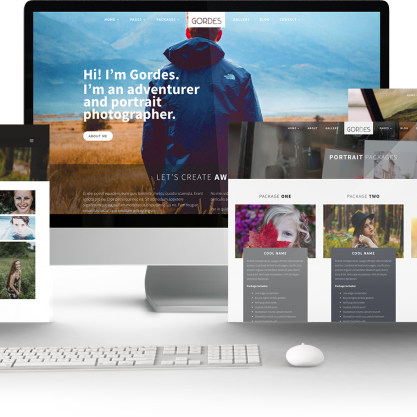 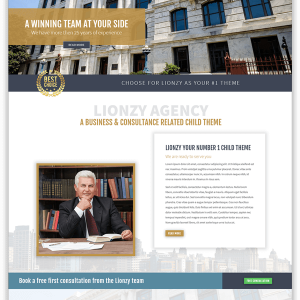 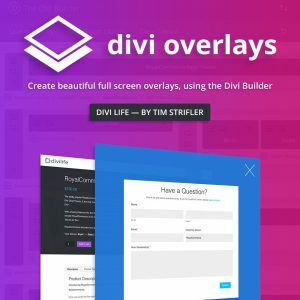 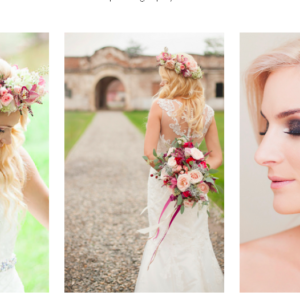 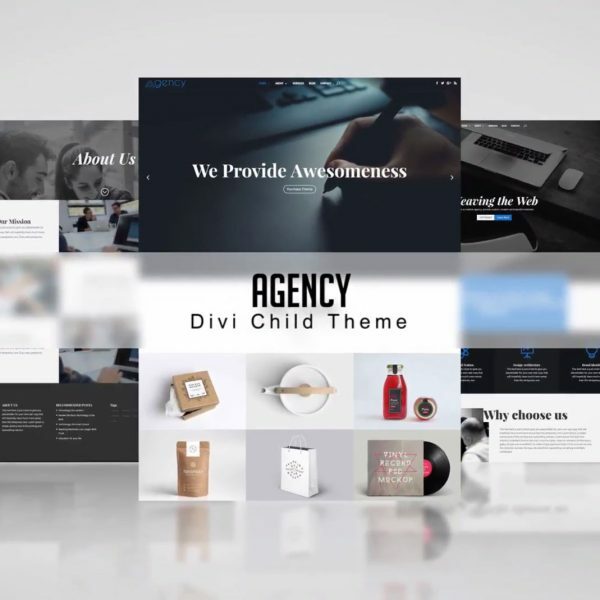 The Astra Blog Divi Child Theme include 4 PAGES LAYOUTS.